P. T. Forsyth used to insist that prayerlessness is the root of all sin. When we do not give time each day to earnest and believing prayer, we are saying that we can cope with life without divine aid. It is human arrogance at its worst. 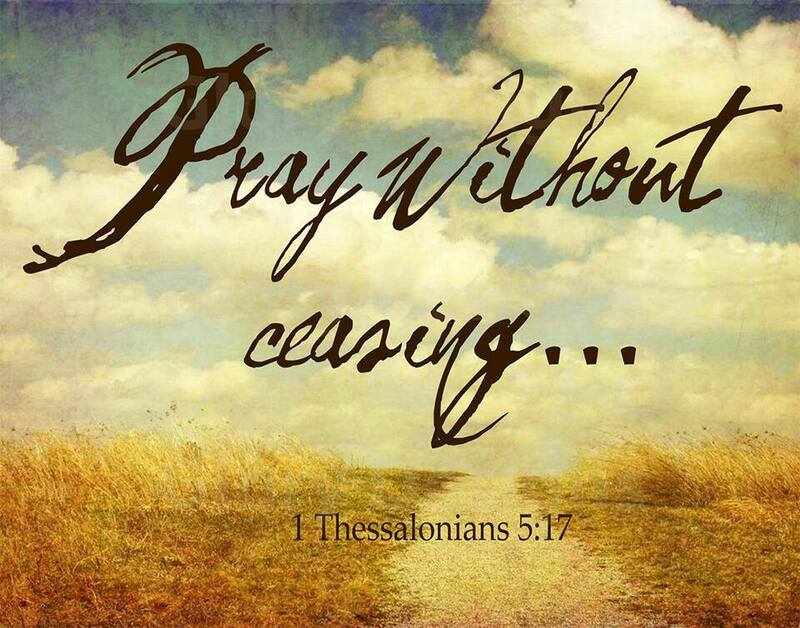 Jesus knew that he had to pray and did so, gladly, necessarily and effectively. To be prayerless is to be guilty of the worst form of practical atheism. We are saying that we believe in God but we can do without him. It makes us careless about our former sins and heedless of our immediate needs. This letter (book of Hebrews) urges us to come into the presence of a God who welcomes us and a Christ who understands us. To neglect the place of prayer is to rob ourselves of immense and timely resources. To the Christian the throne of grace is the place of help.